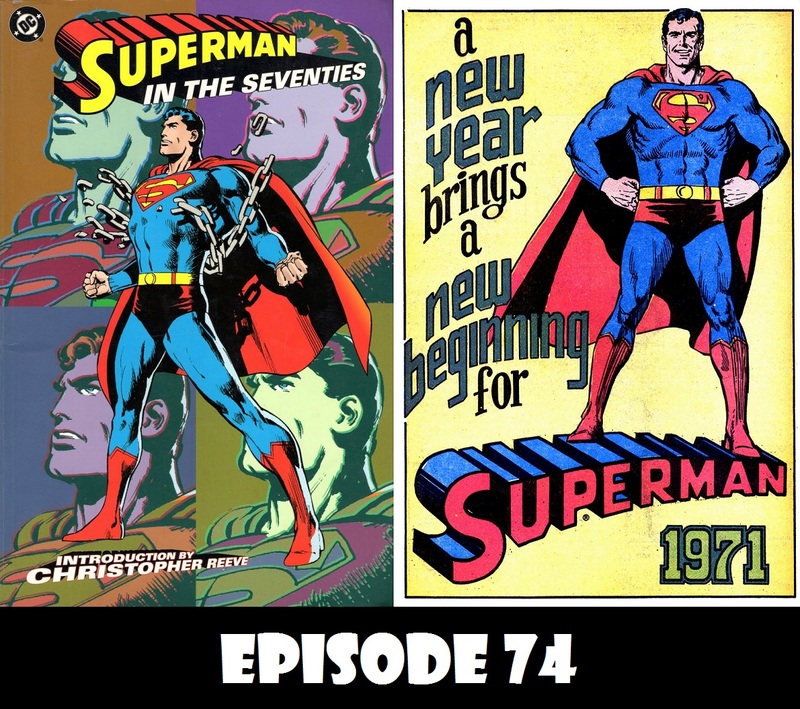 With Superman now officially 75, and to help celebrate the event even further, the next 2 episode of Superman in the Bronze Age will take an overall look at the Bronze Age of Superman. In this episode, we look at the 70s. From the editorial shake up that started the decade to the popularity resurgence by the end of the decade (thanks to a little movie). It’s pretty groovy. Hello there, I discovered your site by means of Google whilst searching for a related topic, your website came up, it looks good. I have bookmarked to favourites|added to my bookmarks.